Horse lover 39;s dream! Custom hilltop equestrian estate on 5 acres. 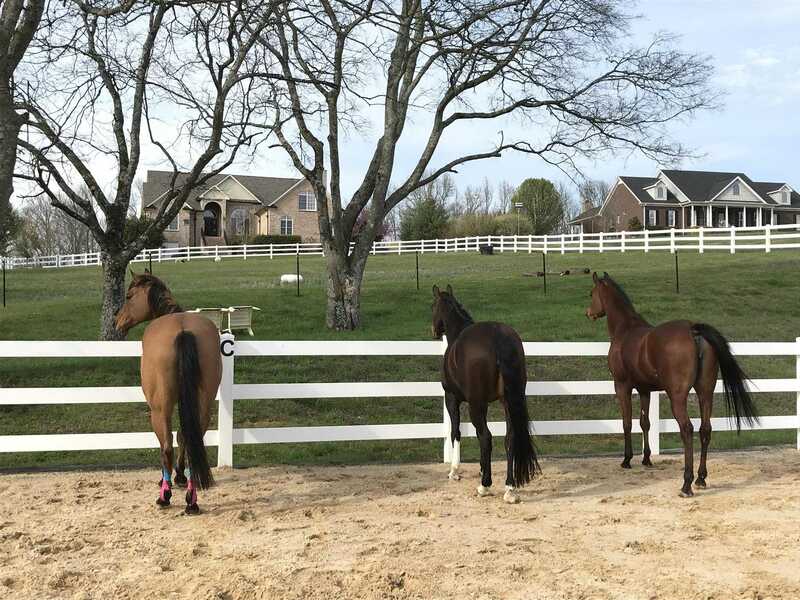 3 fenced pastures, 5 stall barn, mud free paddocks, 20×40 meter dressage arena, 70ft round pen, and trails through the woods. The house has upgraded everything! Copper gutters, granite counters, stainless appliances, and natural gas. Pool and spa near huge master suite. Rentable in-law suite has private entrance, 10ft ceilings, 2nd kitchen, & new flooring. Low taxes, privacy & peace of the country, 25 min to everything Nashville! Please, send me more information on this property: MLS# 2019920 – $849,900 – 10011 Central Pike, Mount Juliet, TN 37122. I would like to schedule a private showing for this property: MLS# 2019920 – $849,900 – 10011 Central Pike, Mount Juliet, TN 37122.